Its almost the start of the long Easter weekend and its looking like its going to be a beautifully sunny break here in East Kent. Our kitchen will be closed tomorrow (Good Friday), plus Sunday and Monday as usual. 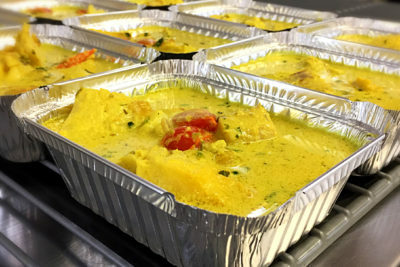 Don't panic if you haven't had a chance to collect your curries ready for the long weekend, we will be open as usual on Saturday for our free tasters plus we have stockists though out Kent, for full list https://www. 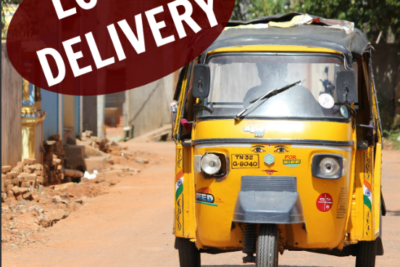 Get frozen curries direct to your door To celebrate the launch of our new Local Delivery service, we are offering free delivery on all Local Delivery orders placed before 18th April. To place your order call 01304 619858 or email info@thechaistop. Every Saturday we open our kitchen up for free tastings of the curries that we have been cooking that week. No need to book just pop a long to Ebbsfleet Farm, between Ramsgate and Sandwich, just outside of the village of Minster and the turning opposite Bay Point Leisure Centre. 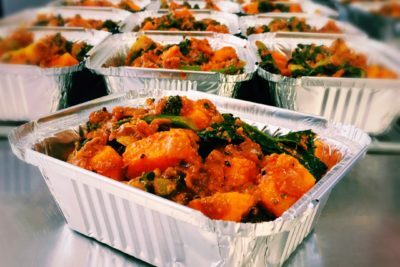 Seasonal Specials making a return this month - Purple Broccoli & Sweet Potato £4.55 Mild This curry is rich and full of flavour, cooked in a wonderful homemade Chai Stop curry paste. Gobi Aloo £4.55 Mild A classic Northern dish of cauliflower & potatoes, coated in spices to give a subtle flavour. This Saturday our free tasting session is being dedicated to our Vegan menu with eight dishes available to taste. We are proud to have a large vegetarian and vegan range, all created with own blend spices, in small batches and using local produce, free from wheat, gluten, thickeners, artificial colours, flavours and preservatives. This month we have an old favourite returning to the specials menu after quite some time. Indian Lamb Stew No ordinary stew! A truly comforting, delicious, medium curry with carrots and potatoes, cooked with cinnamon, ginger, green chillies and coconut milk. Happy New Year to you all! We hope you celebrated in style and are all looking forward to a fantastic 2019. 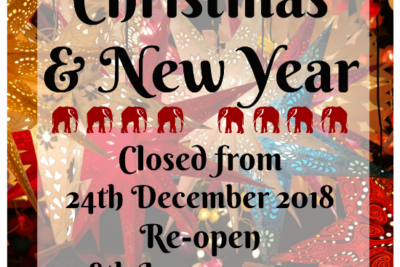 Although we haven't been cooking today we have been busy stocking up the shops and generally getting ready to reopen next week. We've had so many messages from people wanting curries that we have decided to open a little earlier and have our regular tasting session this Saturday 11am - 3pm. 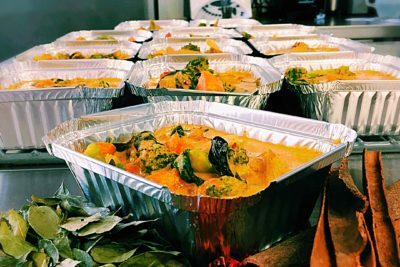 You still have tomorrow and Saturday to collect your curries for Christmas, ideal for a Christmas Eve treat or even for the day itself! 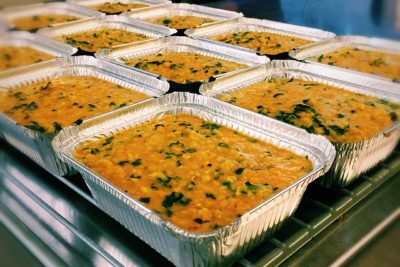 Everyone is catered for with a wide range of meat, vegetarian and vegan curries, from mild to hot, all are wheat and gluten free with many dairy free dishes available. 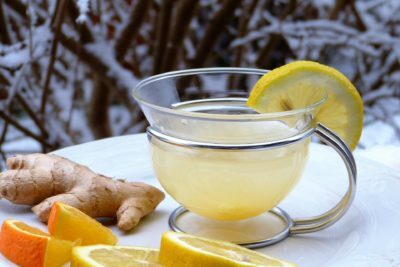 This drink is a favourite in our kitchen, not only as a warming treat but also to help keep those winter colds at bay and give the immune system a boost! Its super simple to make, all you need is; Apple Juice, we have used 1ltr for this recipe just reduce or increase as required. Struggling for gift ideas this Christmas? 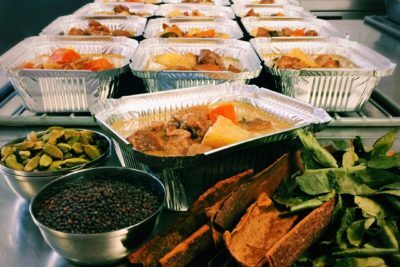 A box of curries is an amazing gift for the foodie in your life this Christmas. 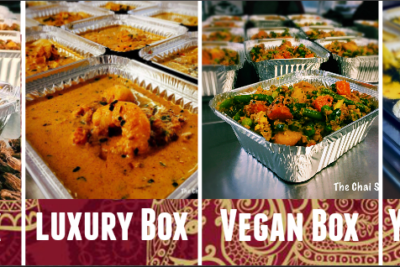 You can choose from our Mixed, Luxury or Vegan box, or choose 12 curries from our menu to send out directly to your friend or family member in one of our over night, woolcool boxes. Thank you as well for making the process of ordering so easy and for the delivery. Very friendly ladies, explains which dish would probably be best suited your taste, loved every dish we have tried…ready for some more! Oh and tasting day on Saturdays well worth going to. We have used The Chai Shop for catering at several of our family celebrations. 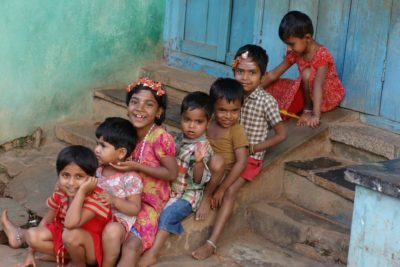 They never fail to delight. They have such a range of flavours that they appeal to people who claim to know about curry and even people who claim that they don’t really like curry. The Chai Shop itself is well worth a visit – friendly and welcoming. Just had the kashmiri lamb and loved it. Haven’t been able to find a good curry in the area since moving here 3yr ago and having one that has meat this tender and sauce bursting with such flavour I can’t wait to buy another one from their range.